Looking for your Freebie Friday coloring sheet? No problem! Just fill out the form below. Once you receive (and confirm) your confirmation email, a download link will be sent to you. Your email address will never be spammed or sold. 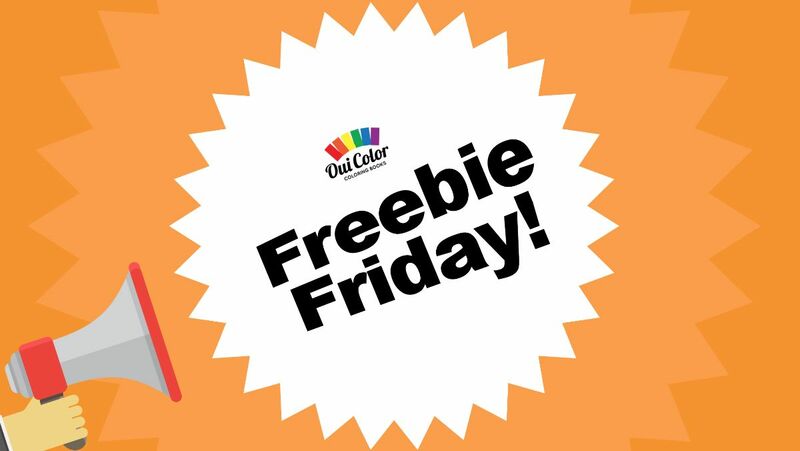 I’ll just send you your Freebie Friday coloring sheet and keep you updated on new Oui Color Coloring Books releases, giveaways, contests and news.